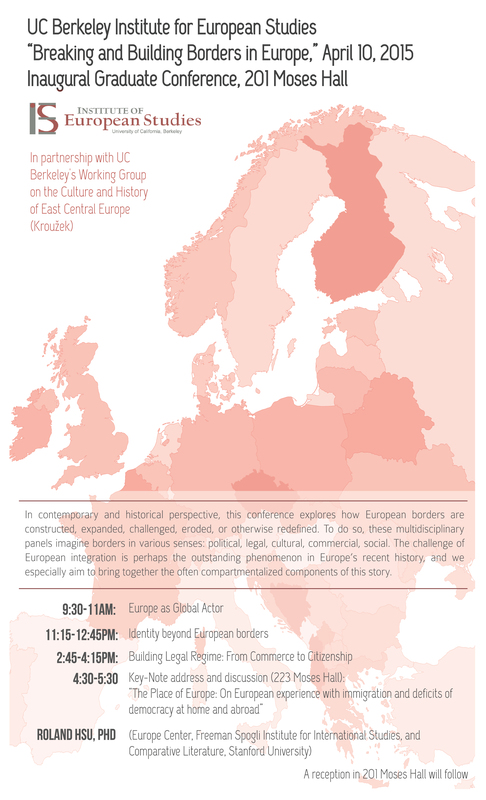 Sarah Ganty will present part of her research at the Conference "Breaking and Building Borders in Europe" organized by the Institute of European Studies of the University of Berkeley (California) on April 10, 2015. Her presentation is entitled "Integration of Migrants in the European Union: breaking legal, cultural and institutional borders". It will discuss the evolution of the understanding of the notion “integration of migrants” in the EU and the different shapes it has taken so far trough the EU soft and hard law instruments. In the light of some recent cases brought before the EU Court of Justice, it will also develop issues raised by the integration of migrants at EU level.